Over the course of the last year we have heard the same refrain over and over: help us connect our data. Oilfield equipment is complex and managing it for optimal field economics is no simple matter. 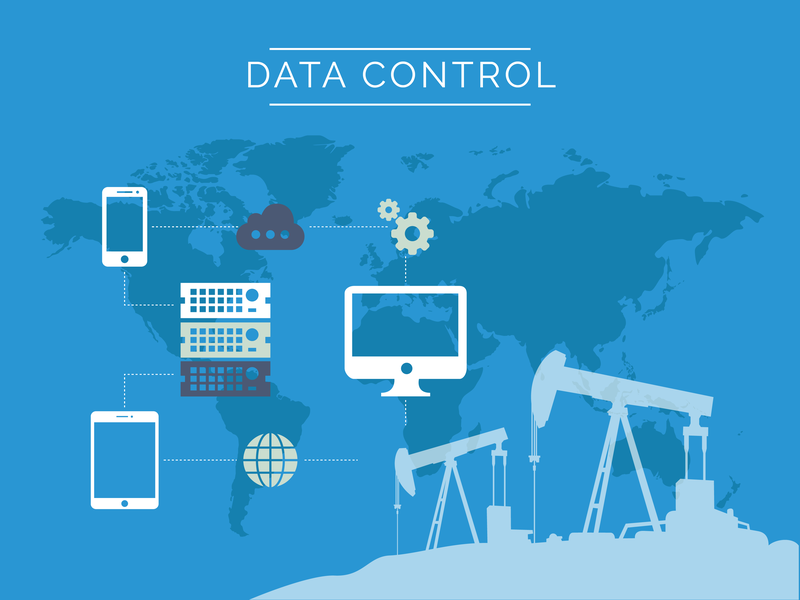 Many individual components like sensors, controllers and drives can deliver data. Tie that all together and make it available for analysis anywhere any time and operators can gain the control they seek. 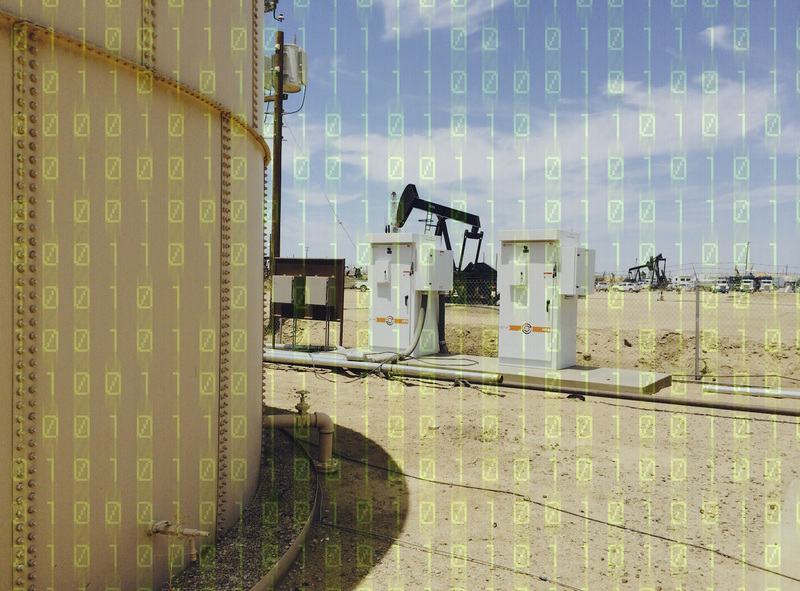 More and more, operators are gathering field data digitally using SCADA systems. Assets are tracked. Production is tracked. Increasingly, equipment performance is tracked and managed remotely. There are many advantages to using remote monitoring in conjunction with pumping equipment.